Fayetteville home goods store WITH Home Supply recently reopened in a new space at 7 E. Mountain St., just around the corner from their previous location on East Center Street. 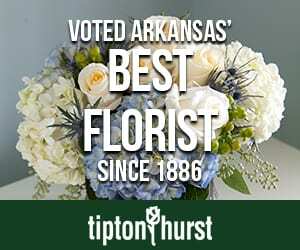 “We just moved one block over into Flora Fayetteville’s old space,” owner Rebekah Fress says, noting that Flora owner Pam Pemberton is moving her floral design practice to a private studio. 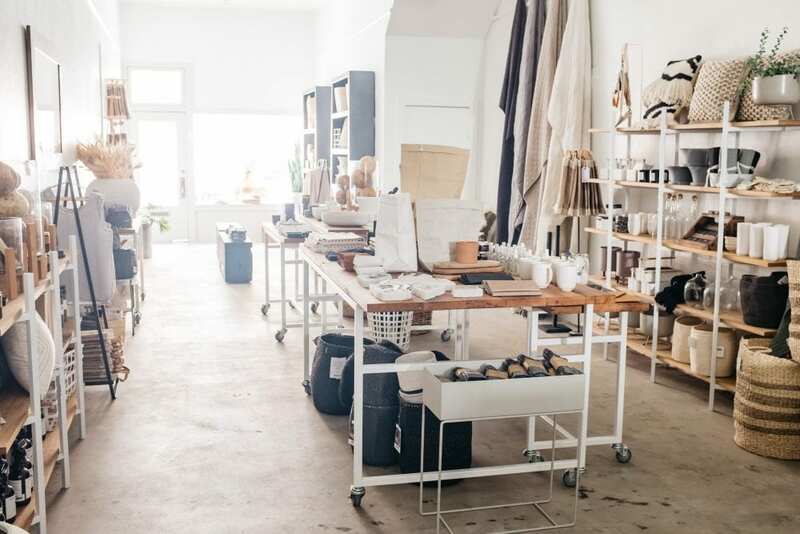 In addition to the assortment of woven baskets, kitchenwares, textiles, and minimalist home décor shoppers have come to expect from WITH, Rebekah says you’ll also find Flora’s “gorgeous holiday wreaths and dried goods” at the shop’s new location this holiday season. Visit withhomesupply.com for more information and to shop online. 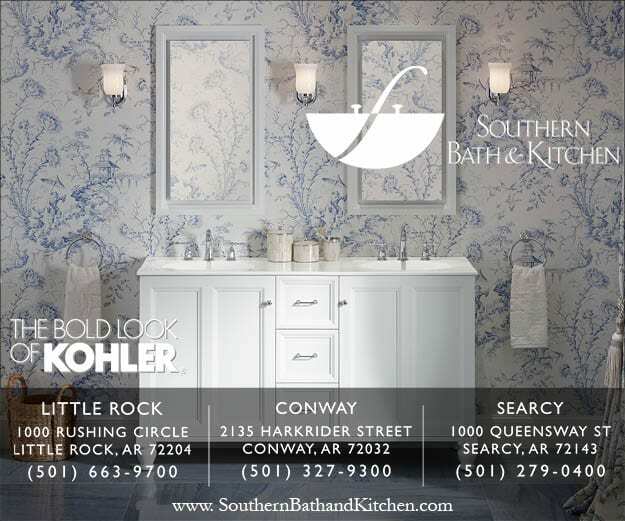 This post originally appeared in the December 2018 issue of At Home in Arkansas.